is here to grip the entire nation in the cricket mania again . them the IPL (ad break) stars too ..what do you say ??? ZooZoos in my egg box !!! I have never heard of the zoo zoos, but these are sure cute!!! We don't have much cricket here, it seems to be more of an English thing. But I wish we did!! ZooZoos look too cute. Great artwork. aaawww... thats the cutest ever!! My bro recently made a zoo zoo cake... It was super cute!! pretty......i like it very much.. 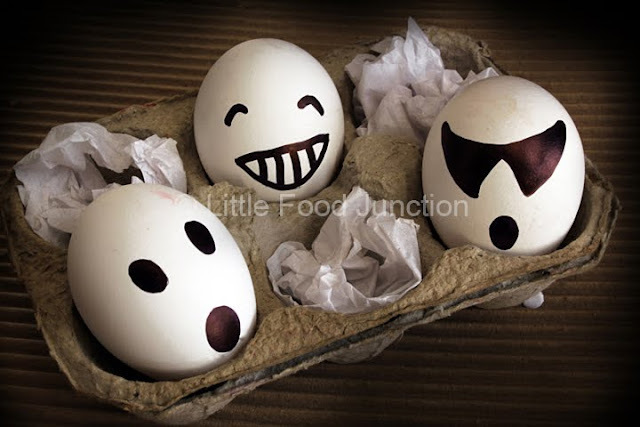 The zoo zoo eggs are looking too cute Smitha... ! Likeyour blog and your pictures ! def. following you now! when you get a chance by by my blog and check it out and hopefully my writing will send you sparks so you can also become one of my followers too!